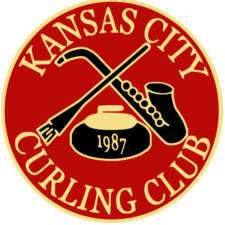 The Kansas City Curling Club is an all-volunteer 501(c)3 Not-for-Profit Organization. 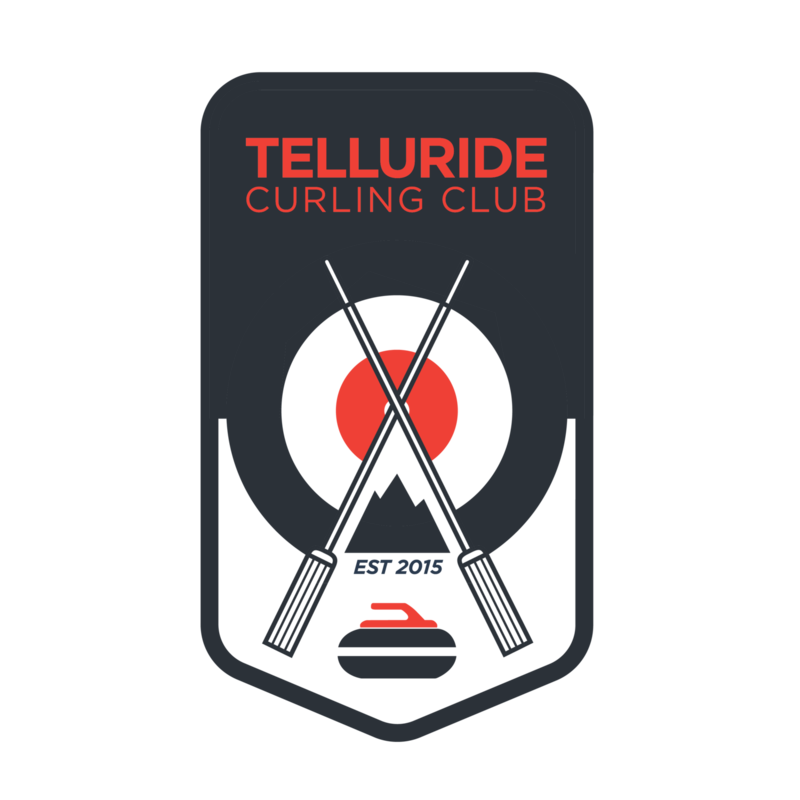 Our club coordinates curling activities for people of all ages by offering instruction, training, practice and league play by providing equipment and ice rentals. This foundation gives our curlers the means to become competitive athletes on the regional, national and international stage. 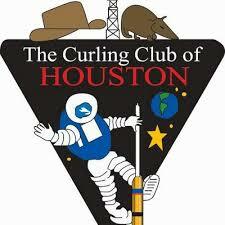 Locally, the club hosts an annual bonspiel (curling tournament) much like most curling clubs do when we travel to them. 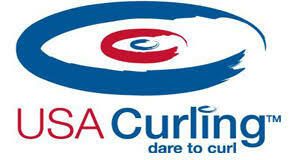 This event has attracted curlers from all corners of the United States (i.e. Seattle, New York, Texas), as well as several Canadian teams from Manitoba, Ontario and Quebec. 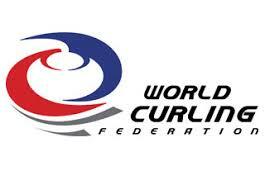 Having maintained a more than 10 year continuous track record of programs, our current longer-term goal is to build a dedicated curling facility taking our 501(c)3 organization to the next level. This curling facility will allow us to expand curling to 7 days a week as well as expand programs to differing groups and levels of experience of various junior, high-school, university, adult, and senior leagues, among others. This would make our club the only dedicated ice curling facility within a 350 mile radius. In order to help us achieve our goal of a dedicated curling facility, we would greatly appreciate any financial support to curling in Kansas City you can provide. All donations are tax deductible. Most importantly, we want you to give this sport a try. We hope to see you on the ice! All our programs are for Beginner and Experienced alike. You only get better by playing. Offered anytime we curl and have an open sheet, along with an instuctor to help demonstrate. Four 6-week leagues or one 20 week season to choose from each year for up to 30 teams. Rent a single sheet when we curl or the entire ice rink anytime Line Creek has ice available. This unique curling tournament happens in August that can hold up to 28 teams. We hold an annual meeting each April to elect a new Board of Directors who fill the Officer and Chair positions. Terms are two years and voted on by club membership. 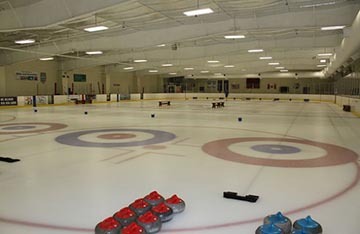 Starting in 1987, the Kansas City Curling Club continues to grow and work toward bringing dedicated curling ice to the area. 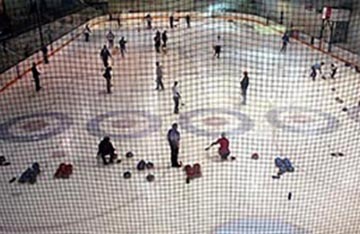 We first curled at the Ice Chateau in Overland Park for one year before the club moved to Crown Center Ice Terrace. There, the ice sheet was smaller in size , in curling outdoors, it gave members a sense of what curling may have been like some 400 years ago. 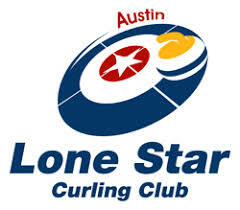 Despite building interest in the club, loss of good ice times plus inconsistent weather made curling unreliable and difficult to build membership. 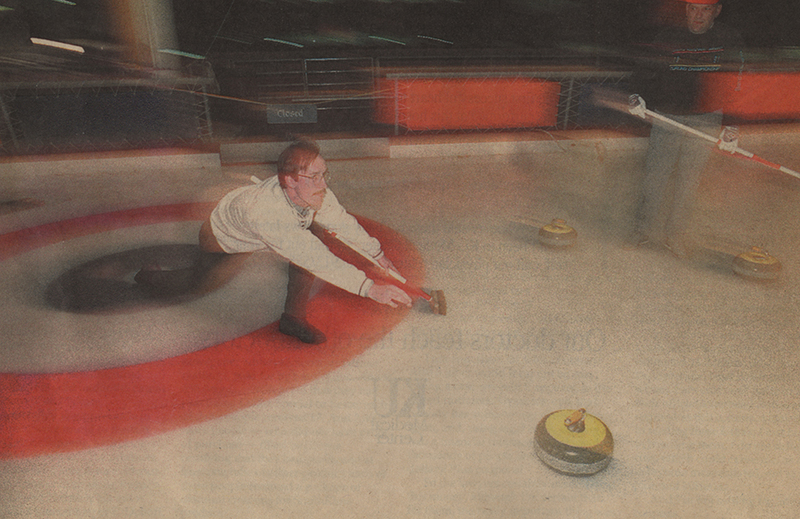 In 1995, finding no financial alternatives we stopped curling. 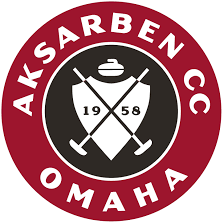 In 2003, a few members seeing the recent successes of new clubs in Texas and Florida due to Olympic Fever, decided to reconstitute the club at the new built facility in southern Overland Park, (Pepsi Ice Midwest), then renewed their aged equipment with generous donations within the club and borrowing one set of stones from the Aksarben Curling Club in Omaha, Nebraska. In 2011 Pepsi Ice Midwest closed, and the club moved to Line Creek Community Center. Here the ice, lighting, sound have proven to be better in many ways and the staff continues to make us feel welcome. Regardless, of our future, we have found this rink a great place to continue to grow our club. As we look to the future, our building committee has explored many building options and considered a number of potential sites as either a lease or buy solution. We feel that a solution is within our grasp and hope to present it to the public once we reach that point. 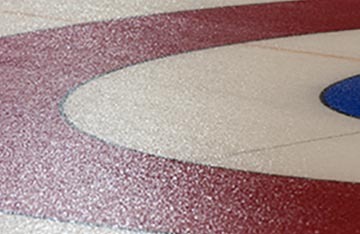 Our long term goal is to provide a facility to the Kansas City area that offers ice that is dedicated to curling. Your tax deductable donation will help us to achieve that goal. One of our current projects is upgrading our equipment. You can help by sponsoring a stone for a mere $250! 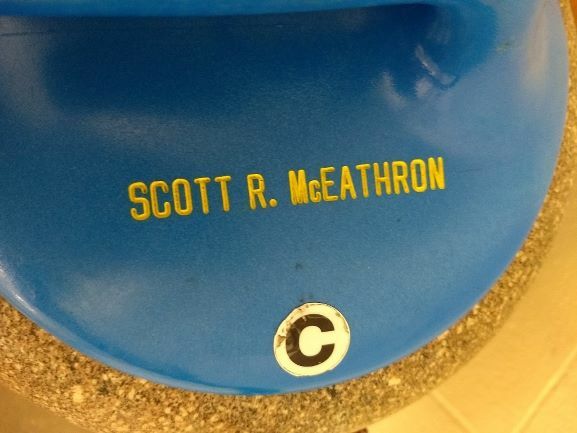 When you sponsor a stone, you will get your personal name, company's name, or a message printed on the handle of a curling stone for all curlers to see! Your message will remain on the handle for three years. If you are interested in sponsoring a stone or other donation opportunities, please contact fundraising@kccurling.com for more information. 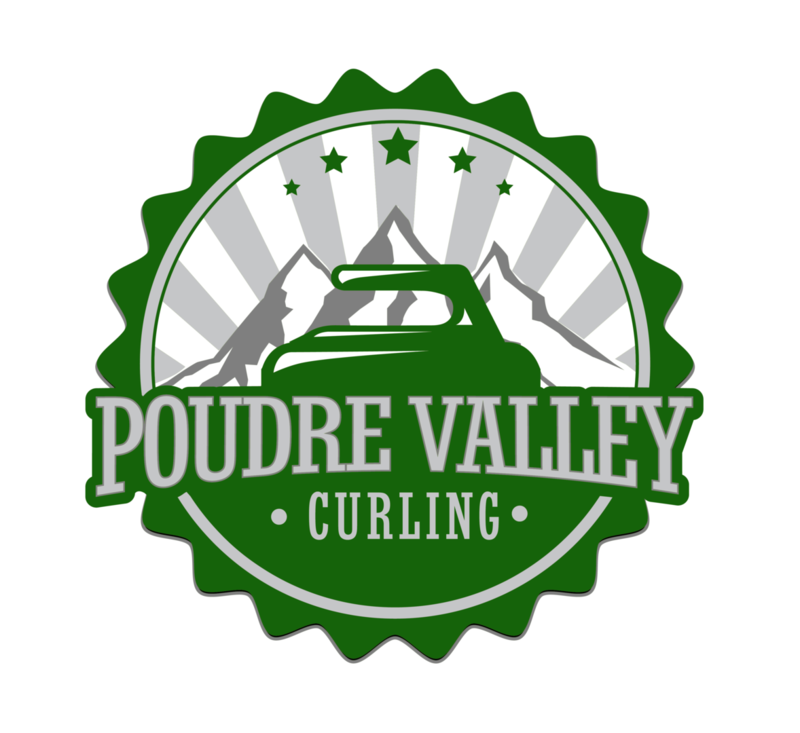 We attract numerous teams to our summer bonspiel each year with more than half from out of town from places as far away a New York, Seattle, Houston and Canada. 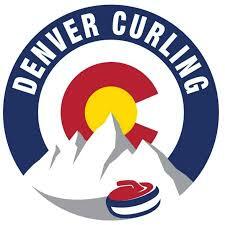 We can have as many as 120 curlers over the 3 leagues we offer each week during our winter season. Since the olympics, we have taught curling to nearly 1000 individuals since the 2018 February Winter Olympics. 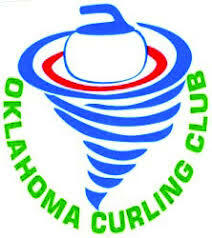 Since 2003, when we restarted curling, we have introduced curling to over 5000 Kansas Citians.